William Harvey Bumgarner of Bell, California. Born July 23, 1928 in Taylorsvillle, N.C. passed away July 21, 2018 at Kindred Hospital La Mirada, California following a brief illness. 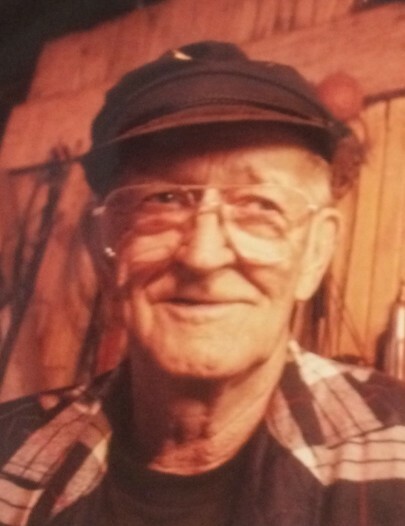 He was the son of the late Edgar Ernest Bumgarner and Relda Wave Swaney Bumgarner. He was also preceded in death by brothers: John, Bryan, Bud, and Tom Bumgarner sisters: Bobby Rose King, Relda Haneline, Josephine Watts, Martha Wall, Wife Hilda Bentley Bumgarner, and sons: Gene, Jason, Scott Bumgarner and an infant son. Those left to cherish his memory are: Stacy Medina of the home, Lisa Bumgarner of Bentonville, Ark., and their Mother Pat Bumgarner of California, daughters: Nancy “Billie” Presnell, Melissa Tia Mitchell (Benny) both of Taylorsville, NC., siblings: Delmer Bumgarner of Crete, Greece, Betty Howie (Frank) of Merrills Inlet, SC., Connie Campbell (Bobby) of Statesville, NC., Gracie Brown and Jim Bumgarner of Taylorsville, NC., five grandsons: Garrett Hefner, Justin and Jordan Mitchell, Matthew and Ian Bumgarner, one great grand daughter: Kayla Hefner, a special neice: Carole Watts, along with a large number of nieces and nephews. A Celebration of his life service will be held September 25th, 2018 at Destiny Funeral and Crematory in Long Beach, Ca.